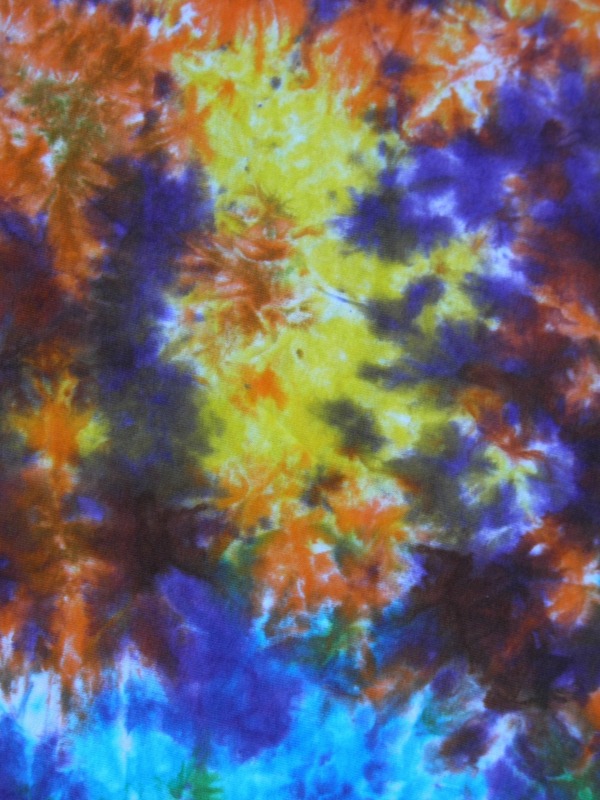 Free Tie Dye Backgrounds and Wallpapers for your desktop, smartphone or tablet. 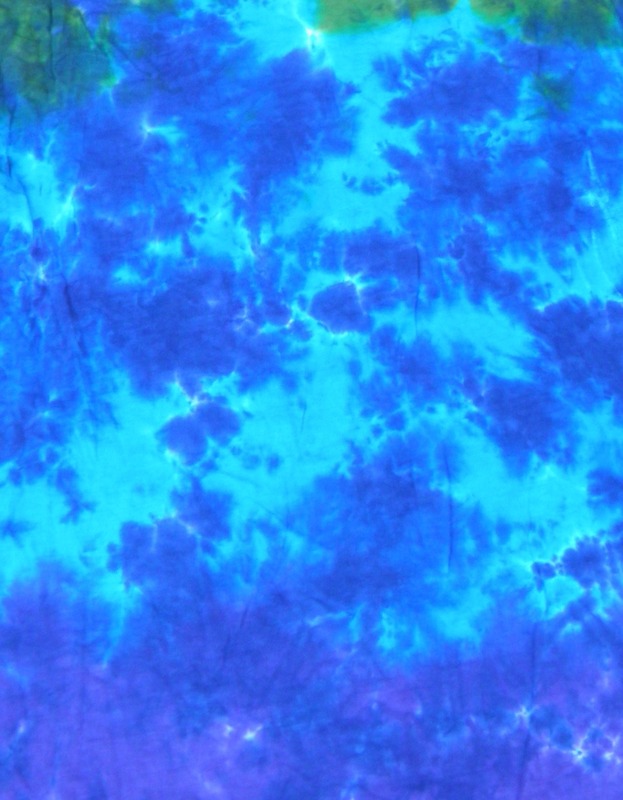 To save one simply click on the image to enlarge it, then right click and choose "save Image As." 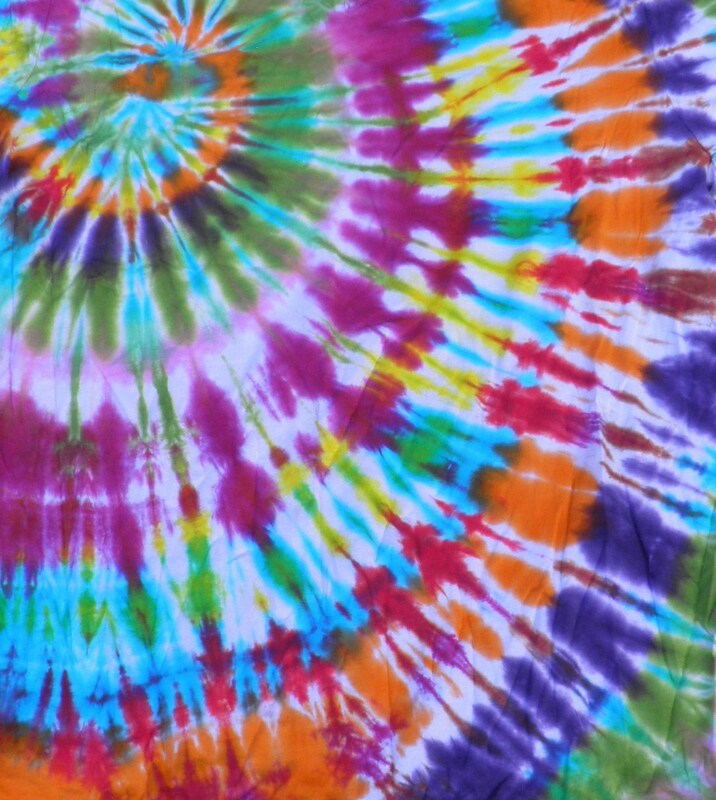 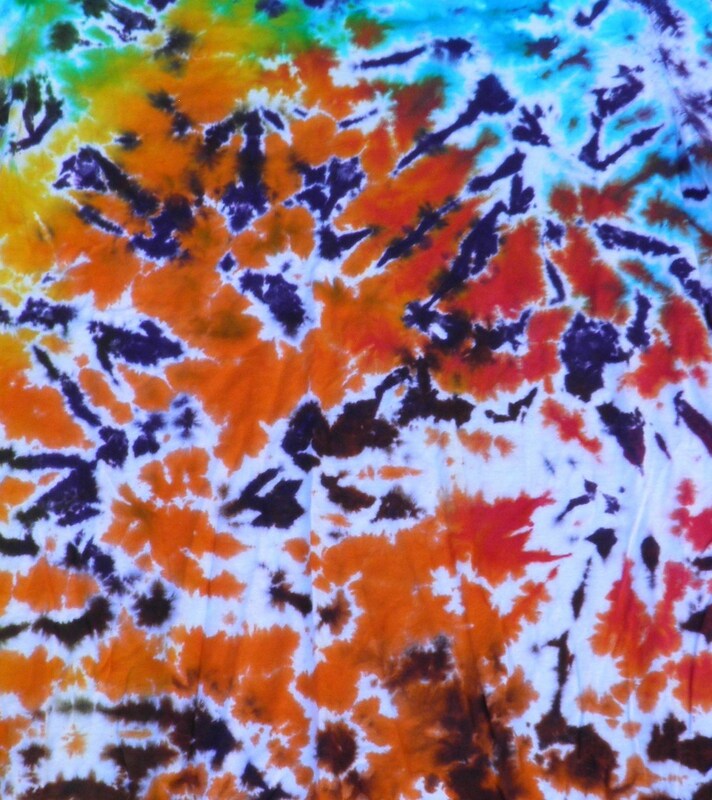 Enjoy these Free Tie Dye images!